There is a cake for every occasion, really. No time to customize? Just provide us with the theme and our planners will get to work. Please download our Cake Book to view options. 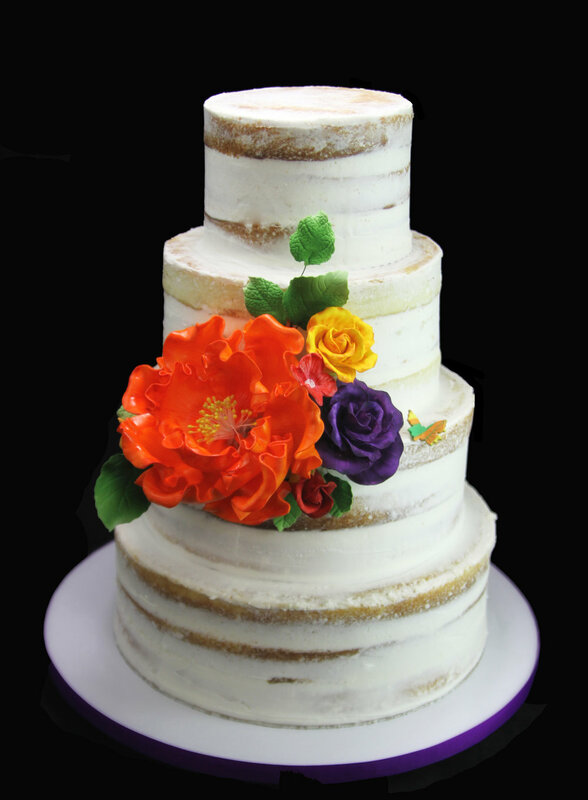 There is a huge range of wedding cake options, so to make the process easier, our bakers have come up with a simple "Build-A-Cake" which guides you through all the hard questions (like selecting a buttercream flavor!). Please download our cake book for more information and don't hesitate to reach out with questions. We offer tastings for interested couples. Yum! 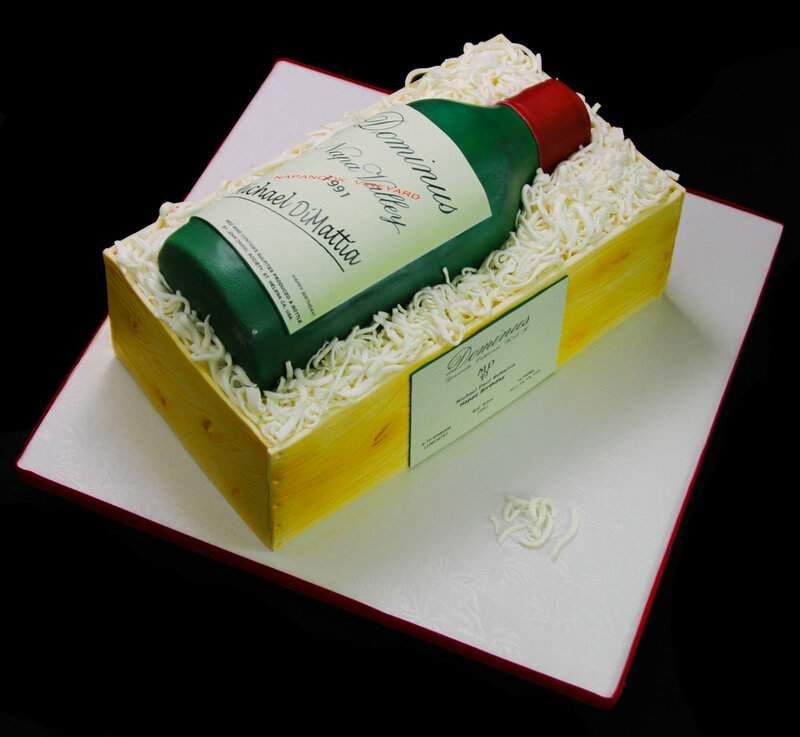 A deliciously edible way to convey your brand message! There are various corporate events that would be a great opportunity to serve a cake. 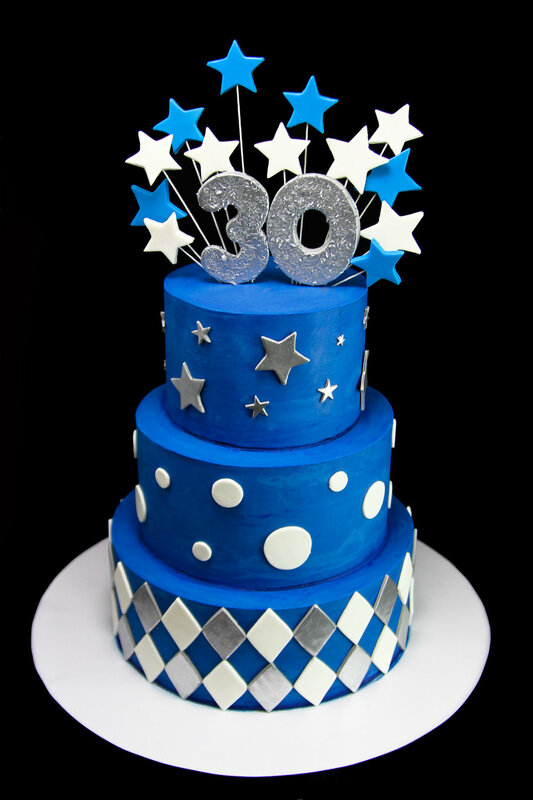 For example, include a logo cake at your company anniversary party; an edible replica of your product at your media launch party; or a printed text cake to represent your event sponsors. 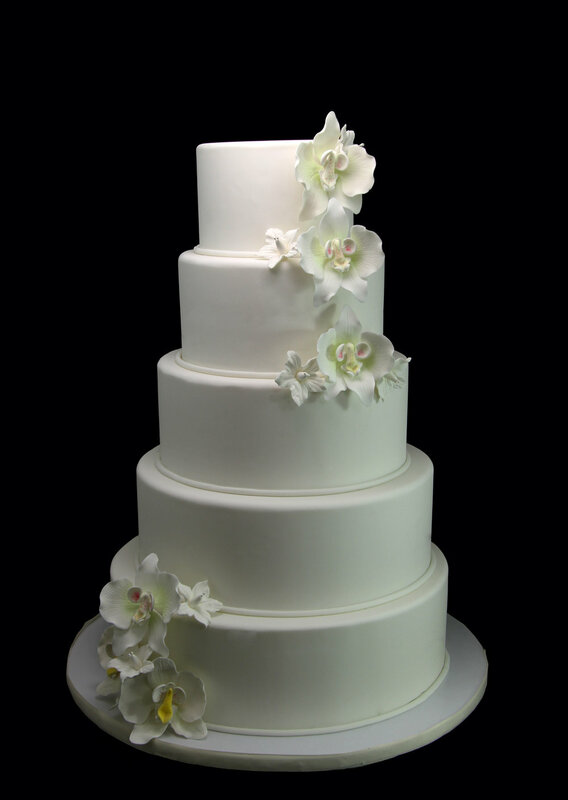 You can download our cake book to get a preliminary cost, but we encourage you to contact a planner who can help guide you in the right direction.